The Dynamics GP Customization Suite includes all the tools available to customize Dynamics GP to meet specific business needs beyond what our vast network of Independent Software Vendor’s (ISV’s) provide. The tools included are eConnect, Web Services, Microsoft Visual Studio® SDK, and Dexterity. Dexterity is the programming language used to create and customize Dynamics GP. Work with reliable, industry-standard technologies. Automate your business processes using industry-standard technologies such as Microsoft Visual Studio®, Microsoft Visual Basic for Applications (VBA), Microsoft BizTalk® Server, component object model (COM), Microsoft Message Queuing (MSMQ), the Microsoft .NET Framework, simple object access protocol (SOAP), and XML. Take advantage of technologies you already utilize and achieve a higher return on your investment by leveraging the power of Microsoft SQL ServerTM, Visual Studio, and other industry-standard technologies to customize your solution. Get better information to make better decisions. Share information and access data across applications so you can make critical business decisions quickly. Remove the functions that you don’t need, build different windows for different employees, and rearrange and remove prompts to reflect your business practices. Connect with external data sources using the power of SQL Server, as well as industry-standard technologies such as Web services, BizTalk Server, COM, MSMQ, SOAP, and XML. Use built-in tools to focus on XML and business logic development without the need to rebuild transport protocols, so that developers can efficiently customize the existing infrastructure. Extend business logic to fit your needs with powerful components such as a BizTalk Server snap-in and Windows® MSMQ Service to transport XML documents, and a SOAP service example. Integrate with business objects that act as a doorway for data, helping ensure data validation and returning well-formed XML. Expand your business logic with multiple methods of adding appropriate business logic, including adding additional XML nodes, pre- and post-SQL stored procedures, and custom middleware. Integrate your existing online storefront, Web solution, Microsoft Office system applications, or other data sources with Microsoft Dynamics GP by using a series of transactional business objects. Use Web services to streamline your data entry and tie your systems together with multiple integration points into Microsoft Dynamics GP. Ensure the accuracy and integrity of external data by processing data through business logic contained in Microsoft Dynamics GP, ensuring that data meets the processing criteria before being committed to the database. Reduce system complexity and shorten developer time for lower integration, development, and maintenance costs. Customize data entry windows for ease of use and better workflow with Visual Basic tools and cost-effective development resources. Create direct links from windows, reports, and fields to Microsoft Office Excel®, Microsoft Office Word, Microsoft Office Access, and Microsoft Office Outlook®, as well as to other applications written to the COM standard. Quickly package and send customized forms, reports, or screens to colleagues and help ensure a rapid, simplified import process. 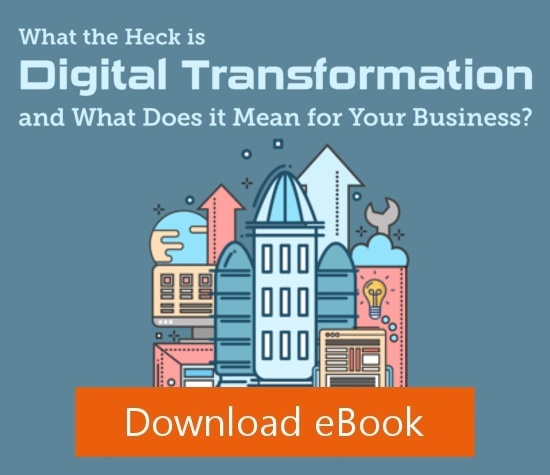 Leverage an easy distribution and implementation method for standalone or integrated applications that have the same look and feel as Microsoft Dynamics GP. Take advantage of an integrated macro language for regression analysis testing of applications. 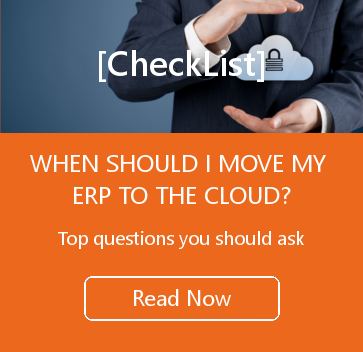 Access all resources in the Microsoft Dynamics GP development environment. 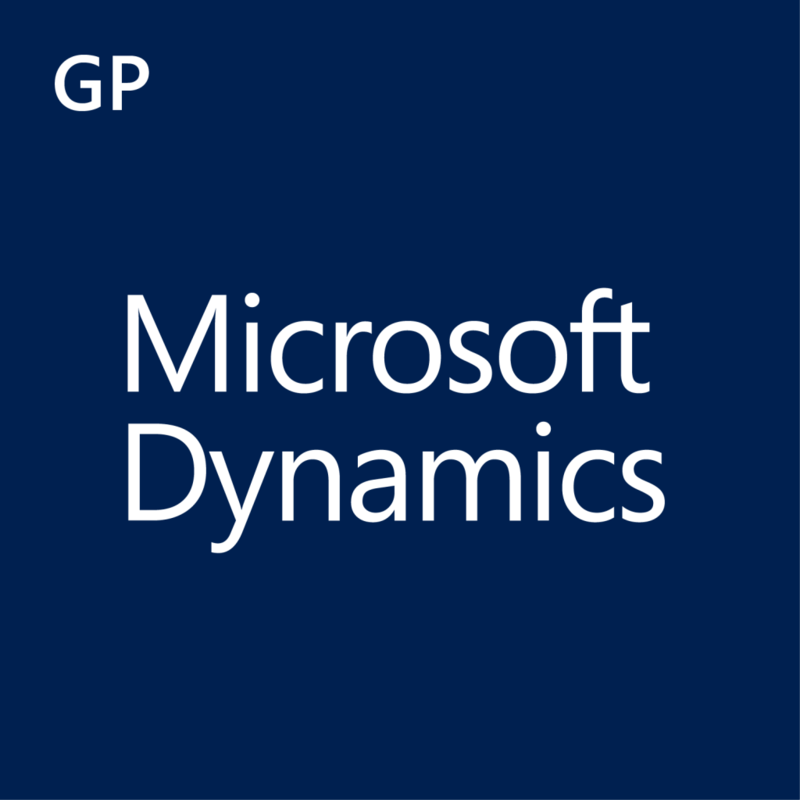 Microsoft Dynamics GP Software Development Kit (SDK). The SDK helps developers working directly with data tables to create extended customizations and integrations. Comprehensive documentation provides an outline of the Microsoft Dynamics GP data model, while essential tools further aid customization and integration. Further, tailor and extend your Microsoft Dynamics GP business solution with a .Net toolkit that includes documentation, samples, and command-line tools and compilers to help developers create and deploy .NET Framework applications. The Developer Toolkit combines the power of Visual Studio Tools, Web services, and eConnect to develop automated and real-time .Net solutions to streamline your business activities with the same look and feel as your familiar Microsoft Dynamics GP interface, using industry standard tools and development environments.